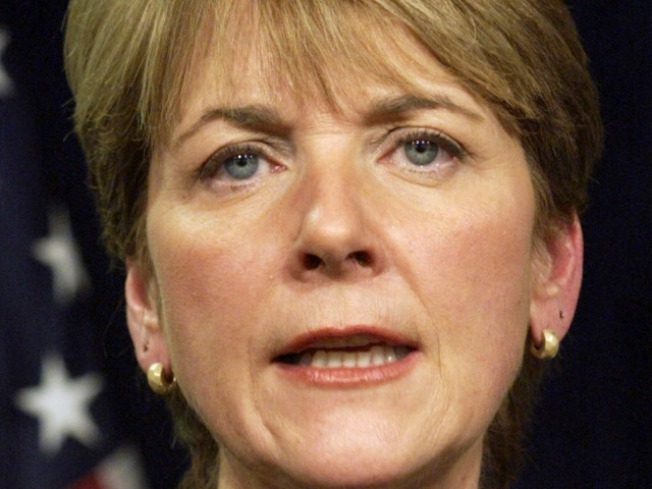 Attorney General Martha Coakley will run for Sen. Ted Kennedy's empty Senate seat. Masssachussetts Attorney General Martha Coakley's office picked up nomination papers Tuesday, getting the ball rolling on Coakley's run for Sen. Ted Kennedy's now-empty seat in the Senate. A representative for Coakley picked up the papers, which require Coakley to get 10,000 signatures by October 20 in order to run for the position, CNN reported. Gov. Deval Patrick said yesterday that a special election will be held Jan. 19, 2010 to determine Kennedy's replacement. The primary will be held Dec. 8. 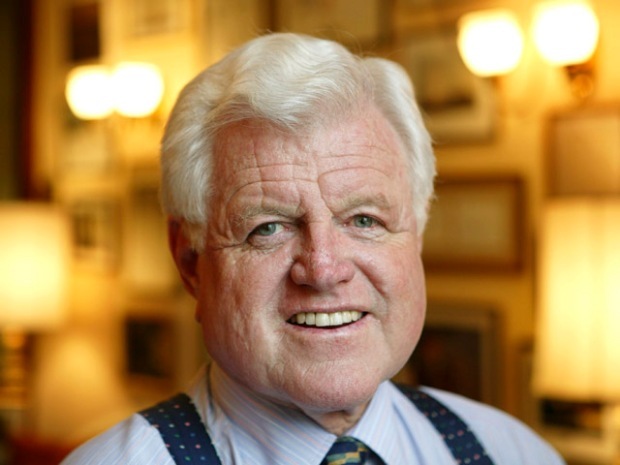 Others who could contend for Kennedy's seat include his nephew, former Rep. Joseph Kennedy, and Republicans Lt. Gov. Kerry Healey and State Sen. Scott Brown.